This category contains 35 topics and 59 replies, and was last updated by Michael Horne 1 year, 8 months ago. Discussions on how to get wine home from Italy. Selected hikes in Italy with an underlying theme around Italian wine, food and cultural sights. Share your stories and pictures of your travel in Italy. Ask questions and get recommendations for the best self-guided Italian winery tours. Are you a Foodie? Ask questions and get recommendations for the best self-guided gastronomic tours. 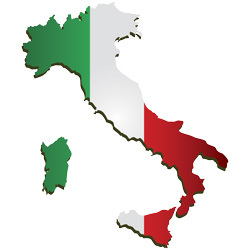 Ask questions and get recommendations for the best cultural events & sites to see in Italy. Find and share recommendations on hotels, B&Bs and Agriturismos in Italy. Got a question about flights to/within Italy? How about trains? Car Rentals? Here's the Forum to ask.